for an amazing day of racing. 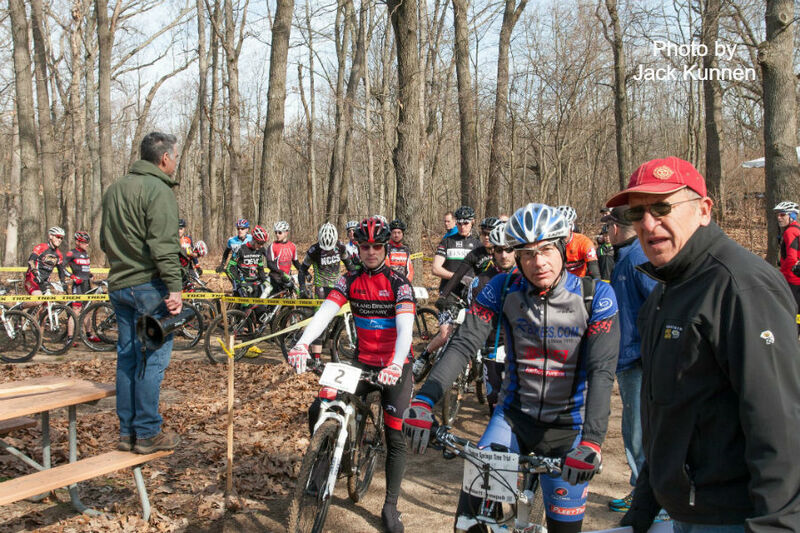 The Athletic Mentors are once again hosting races for our young and aspiring mountain bikers. These races are free, but participants must sign up prior to the race. 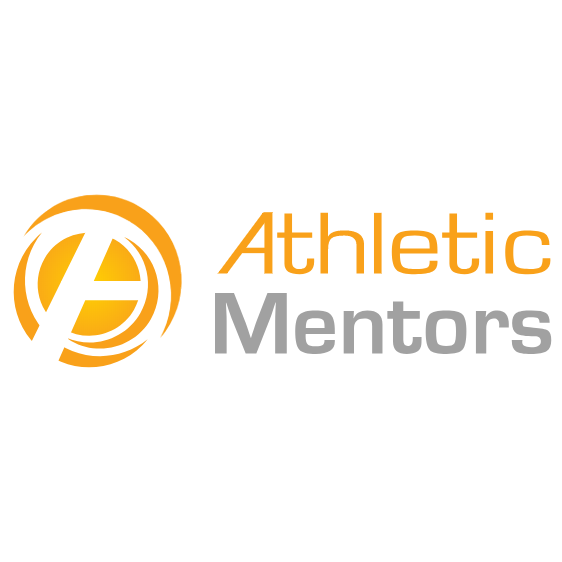 Please contact the Athletic Mentors for questions about these races. Helmets and closed toed shoes are required for all races. 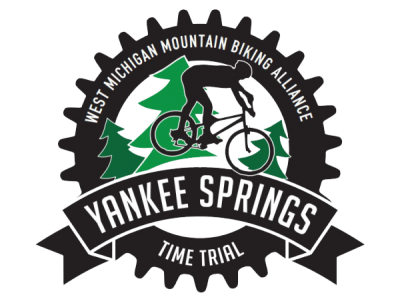 The Yankee Springs Time Trial is held in the Deep Lake Campground, within the heart of the Yankee Springs Recreation Area. 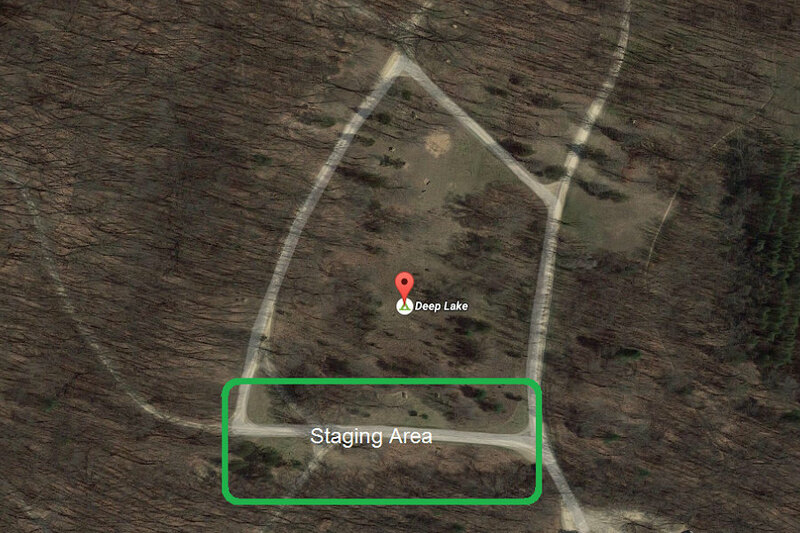 Registration, Team Row and the starting chute are located at the Southern edge of the campground. Since Yankee Springs is a Michigan State Park, a Recreational Passport is required for entrance. Non-passport holders can purchase a Michigan State Park day pass. 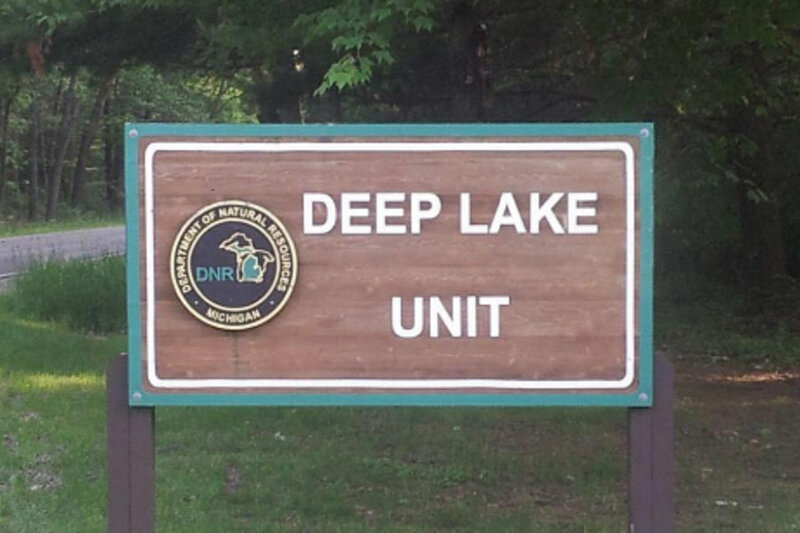 Parking is available throughout the Deep Lake Campground where it is only a short walk to the Registration tent, Team Row, and Starting Chute. 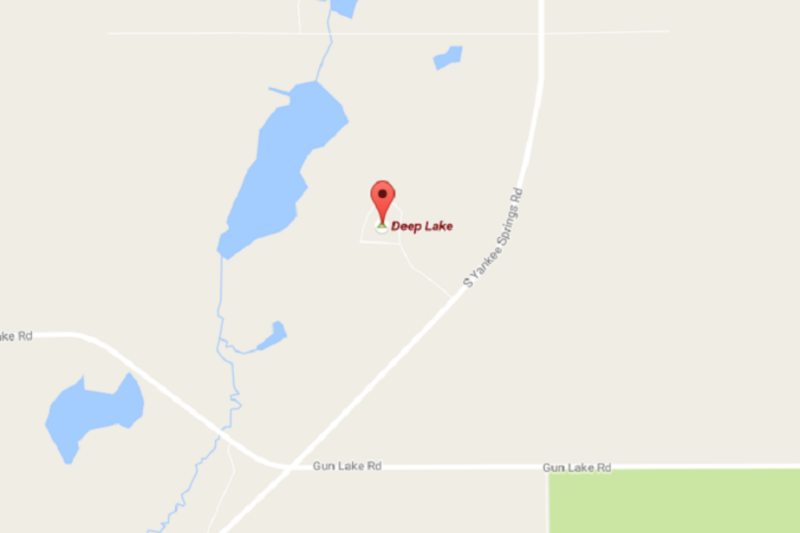 Additional parking is available just to the North at Sharp Park Campground (8551 Deep Lake Rd). Hot dogs (meat and veggies), brats, sides and beverages will be prepared and served. Food is provided by Hastings Family Fare Supermarket and is free to all racers! Non-racers are asked to make a small donation. Vault toilets are available throughout the Deep Lake Campground where parking and staging occurs. Portable bathrooms will also be provided near the starting area. Please join us at the Shorts Brewing After Party from Noon to 6:00 PM on race day to quench your thirst, share race stories with friends and to celebrate our trails here in West Michigan! Remember to bring cash and your ID. The consumption of alcohol will be restricted to the designated after party area. Please help us out and enjoy your beer and cider within the specified area. 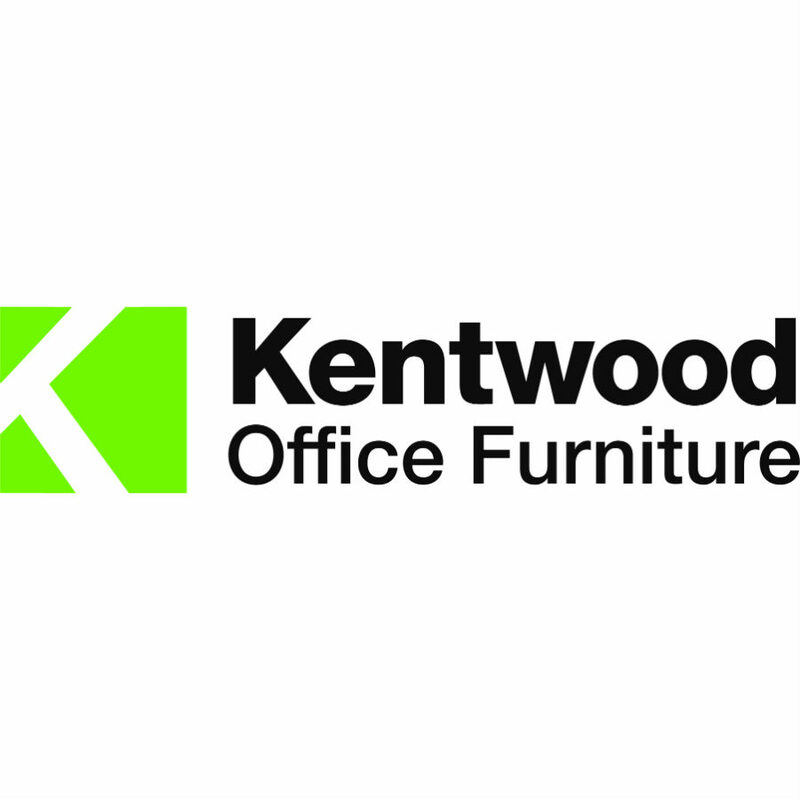 Thanks to our generous sponsors, we will have a variety of great products and services to raffle off on race day. All proceeds from the raffle go directly to the WMMBA to help support our trails. Winners need to be present to win, or willing to pickup the prize from a YSTT committee member. Winners will be drawn during the after party. Please remember to bring cash for the raffle. Racers LOVE spectators and The Yankee Springs Time Trial is an exciting race to watch. Just a short hike can get you to a position where you can watch racers start and finish. Slightly longer hikes will take you to technical portions of the course which are always thrilling. And don't forget... the expert and elite racers do 2 laps. If you come, make sure to be prepared for Michigan's Spring weather. You might also want hiking shoes, a chair, water and of course... a cowbell. Racers should be to the staging area at the designated time for their race category. A staging director will instruct racers to enter the starting chute in order based on the sequentially numbered race plates. This applies to both pre-registered and day-of racers, however day-of racers will start after pre-registered racers. Racers go off every 10 seconds, so it only takes a few minutes for each category to start. It is the racers responsibility to be at the starting chute at the appropriate time and to know their race plate number when it is called for entering the chute. Note: Individual start times are available only on the race plates of pre-registered racers. Look for these when you pickup your race plate during registration. If you need to abandon the race for any reason, please proceed to the nearest emergency exit. Volunteers are often available at the exits to help direct you or call for assistance. Click on the map for more details. The emergency exits are also excellent viewing points for spectators. Trail spotters and emergency personnel will be on hand throughout the race and will be available at emergency exits. However, they may not always be within site of those in need. If you encounter an emergency during the race, call 911. Dispatchers will direct emergency personnel to where they are needed. In order to ensure a safe and fair race for all, the following rules have been established. Violation of any of these rules may result in disqualification. Questions regarding these rules should be directed to the Race Director. • Wearing of a helmet is mandatory during warm up and racing. • Use of headphones or musical devices is strictly prohibited. • Bicycles shall be in good repair with both front and back brakes in good working order. • Racers must yield to emergency medical personnel at all times. • Use of profane or abusive language or other unsportsmanlike behavior will not be tolerated. All instances of unsportsmanlike behavior can be reported to the Race Director for disciplinary consideration. • Food and water can be taken from anyone, anywhere on the course. Racers taking food or water must not impede the progress of other racers. • Racers may change any bicycle components during the race except the frame. • Racers may accept assistance only from other racers actively competing during the same event. • Racers riding bicycles have the right of way over racers pushing bicycles. 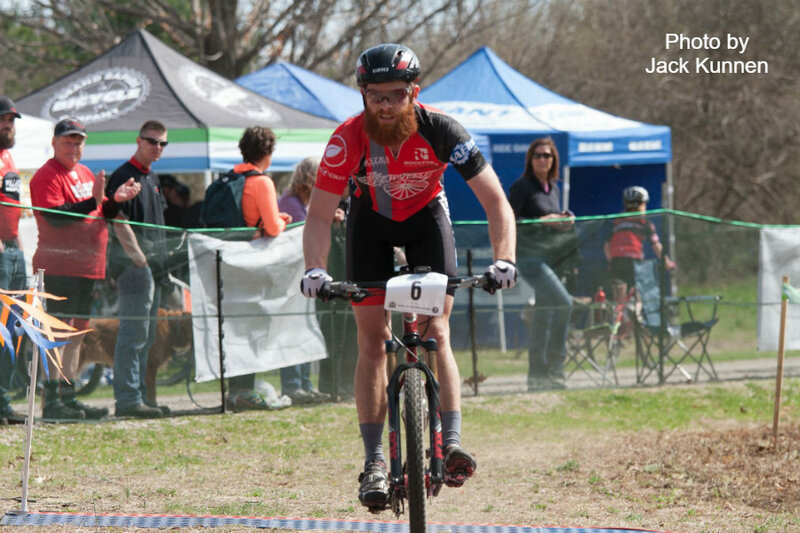 When practical, racers pushing bikes should yield the most ride-able portion of the trail when being passed. • A racer pushing or carrying his or her bicycle can overtake a racer riding his bicycle provided that it does not interfere with the riding racer. • Riders should vocally alert those they are passing using announcements like “PASSING on your LEFT!” It is the responsibility of the passing rider to overtake safely. It is also the responsibility of the rider being overtaken to yield the trail as reasonably, quickly and safely as possible. • Riders will not shortcut the course to pass another racer. Short-cutting the course by any racer will result in disqualification. • When two riders are vying for position, the leading rider does not necessarily have to yield position to the challenging rider. However, a rider may not block the challenging rider’s progress.